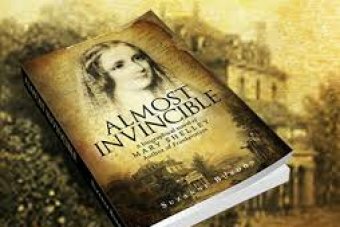 ← WATCH: ‘Almost Invincible’ – An impressive fictional tale of Frankenstein author Mary Shelley, who led a creative but tragedy-scarred life. The Book Podcast with Rosemary Puddy features Australian Women Writers of fiction and non-fiction and is inspired by the The Stella Prize which is a major literary award that celebrates Australian women’s writing and an organisation that champions cultural change. Listen in to Episode 3 as Suzanne chats with Rosemary about her debut novel Almost Invincible. 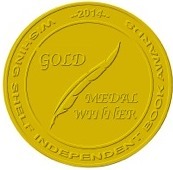 This entry was posted in Almost Invincible, Mary Shelley, Storytelling. Bookmark the permalink.